In any business, finding the correct Senior Living Executive is crucial to a company’s reputation and success. It can take 20 years to build a reputation and only a day to destroy it. Executives are the generals of business. They’re tasked with planning the battle, avoiding defeat and minimizing casualties. But most importantly they are the skippers who decide who will be leading the ranks. Without a competent and respected leader, your entire facility’s success can be compromised. This is one of many reasons why the senior care executive recruiting process must be thorough and discerning. Finding qualified candidates to fill executive positions within the Senior Living Industry is challenging. The ideal executive must have the experience, the necessary training, the required qualifications, and be the right personality fit for the job at hand. Without all of these integral requirements reflected in its leadership team of executives, a long term care facility can crumble. Fortunately, MedBest knows how to avoid the pitfalls associated with hiring the wrong leader for a company. After all, we are executives placing executives. How Can MedBest Find the Perfect Senior Living Executive? Built upon a foundation of integrity, communication, and ambition, MedBest specializes in the recruiting of Senior Living Executives in the niche of long term care. Our 18 years experience as former Senior Living Executives and employees has given us a unique insight into what it takes to excel in these these highly demanding, yet rewarding positions.  MedBest seeks out and recruits the best-fitting, most qualified candidates for every one of our clients. Our end-goal is to create a match that is successful in the interim or the long-term, depending on our client’s needs. MedBest Advantage: A 25-step thorough recruiting process to match the best candidate for a business’s position. 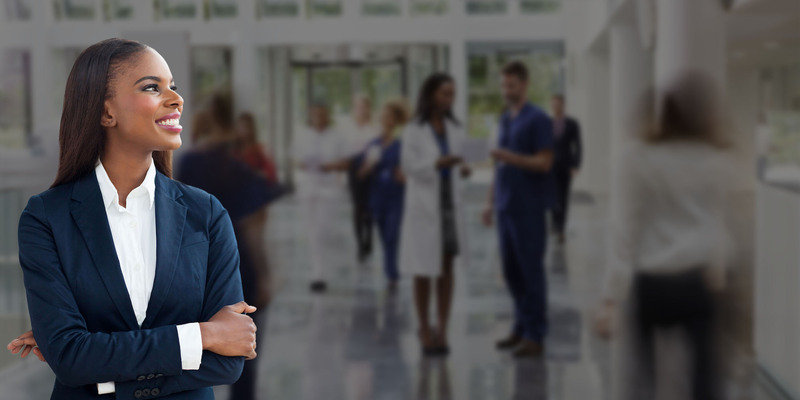 The trained experts at MedBest search far and wide for candidates that meet the necessary qualifications and specifications as set by the client. Each potential candidate is then rigorously screened with reference and background checks, then intensely interviewed. In the end, our clients typically only need to interview two of the elite chosen candidates before and offer is presented. MedBest Premium: This recruiting process includes everything within MedBest Advantage but is taken to the next level with innovative personality testing. Using the state-of-the-art DISC assessment system, clients learn about a candidates motivators, reactions and how they handle situations regarding adversity and success. Through this science based process, potential conflict and personality issues that may arise in the work environment can be avoided. When fully deployed, this system boasts a 92% success and retention rate. Don’t waste your time and your company’s dollar hiring the wrong people. Let the experts at MedBest find your perfect match. For those who are looking for a position in senior senior care, our job board is full of great opportunities to find the perfect match for your skills.